The marketplace is a brilliant post commerce sales revenue generation model. And almost every big online commerce site is a marketplace from Amazon to eBay and from Etsy to asos. If you are a marketplace startup owner, then the marketplace pricing model could be an important subject to discuss. 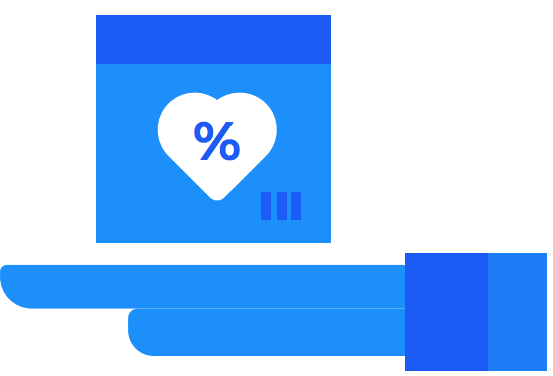 There are various kinds of pricing models for marketplace exist. 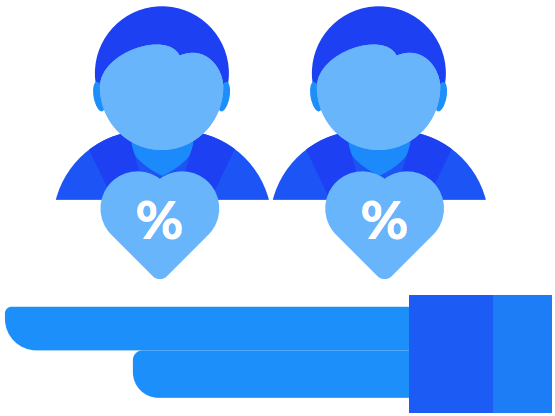 Commission based is the most popular pricing model for the marketplaces. In this model, vendors do not need to pay extra cost to list their product. 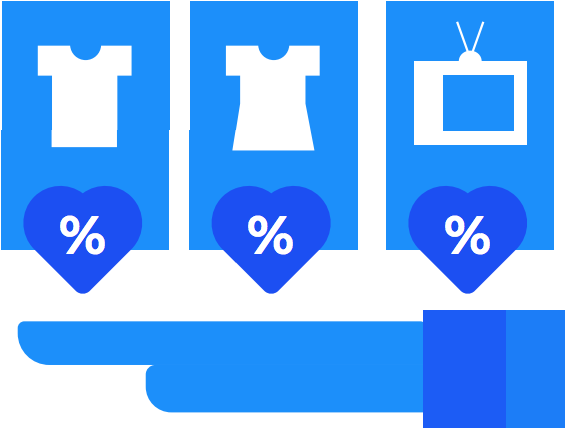 All the leading marketplaces like Amazon, eBay Etsy have chosen the commission based model where an admin get a share of every transaction takes place at their platform. But how it does work? In the marketplace there are different entities like categories, products, different kind of sellers and accordingly, the admin can define the commission based on these entities. And will charge a commission from every exchange based on entity configured for the commission. Let’s discuss in how many ways you can apply commission. Global commission type– Whatever the product category is or which vendor is selling the product, the marketplace owner will get the commission on every transaction takes place in the marketplace. Let’s say there are three product p1, p2, and p3 with price value 100, 200 and 300. And the marketplace owner has set the global commission as 10 %. So, the transaction on any of these items, the owner will get 10% of the product price as commission. However, the owner can also set the fixed price commission say 20$ on each transaction. This means whatever the price of the sold product is, the owner will get 20$ on every purchase. Category Commission Type – Global commission type is fine for all type of marketplace shops. 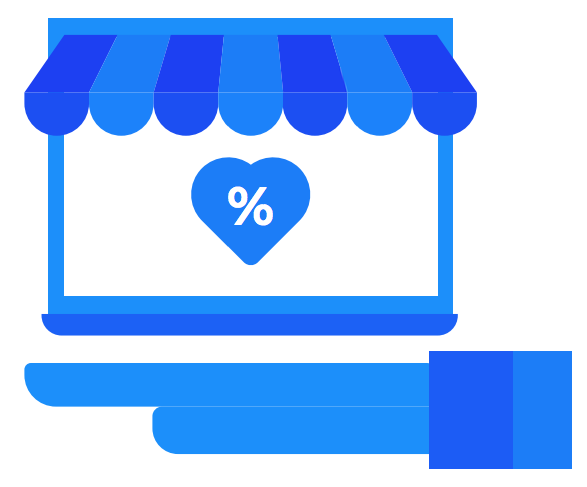 But for sophisticated marketplace structure, the owner can set the percent/fixed amount commission based on the product categories. Let’s say there is a clothing marketplace with categories are bottoms, shirt, tops and many more. And the owner has applied 10% commission on bottoms, 20% commission on shirt and 30% commission on tops. So, on every transaction of item fall in these categories, the admin gets the configured commission. Seller / Vendor Commission type – This is another set of commission structure for the marketplace where the owner can define percent/fixed amount commission for different kind of vendors. Let’s say there are three vendors A, B, and C. And the owner can set x% commission for vendor A, y% commission for vendor B and z% commission for vendor C. So on every transaction of item belongs to these sellers, the admin gets the configured commission. Product Commission type – In kind of commission structure the owner can define percent/fixed amount commission for different products. Let’s say there is a popular product “ABC” in your marketplace for which the owner wants to generate more revenue on the sales of that item. So, x percent/fixed price commission can be applied to that particular product. This is another very popular pricing model for marketplaces. In this, the owner can charge sellers/vendor based on the number of products the seller want to list for the specific time period. Although there are pros and cons to this model. Because many times sellers don’t want to pay for the membership fee. So marketplace owner provides the subscription in terms of groups. 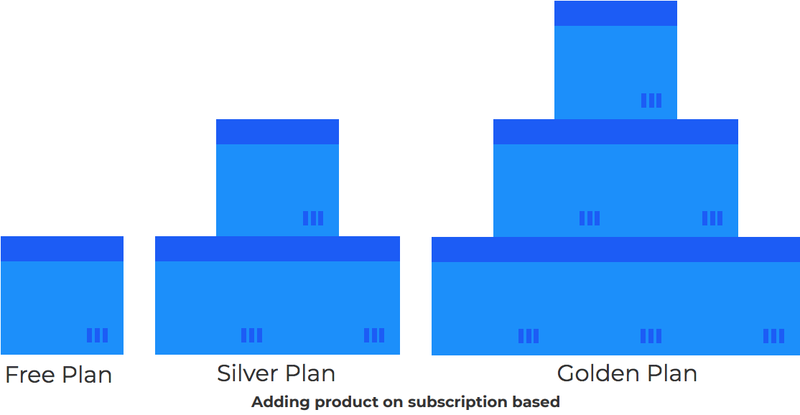 Let’s say marketplace owner has created three kinds of membership profiles basic, silver and gold. The basic will be kind of free with restriction to list only 10 products. So eventually the marketplace may attract sellers. And the sellers start getting traffic and revenue for their products and want to list more products. Then, in case the marketplace owner can ask them to update their membership group to gold or silver or platinum if want to list more products. 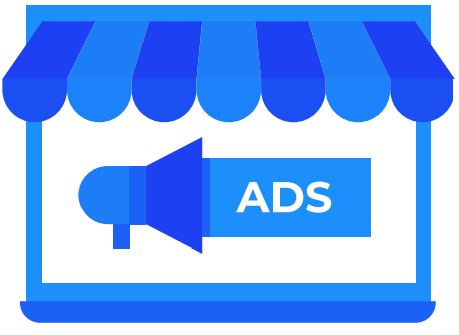 The advertisement based pricing model is not like displaying google ads or any java-script ads at various places in the marketplace. Understand this via an example – let’s say the owner ask sellers to purchase some space on the landing page of the marketplace. The sellers can use this space to promote or showcase their featured products. This will surely lead to more conversion for any seller if their products appear on the marketplace home page.